Website GLOBIO model fully renewed. 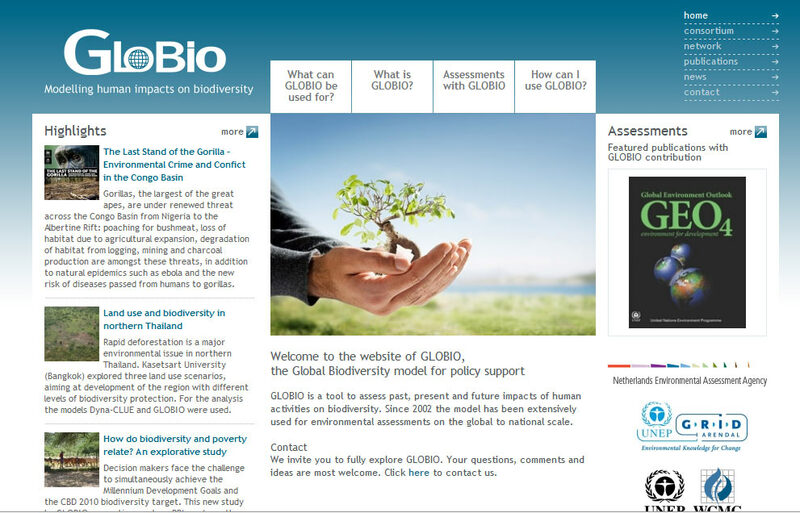 The GLOBIO model is a tool to assess past, present and future human impact on biodiversity. As a policy tool, it is regularly applied in global, regional and national assessments. The GLOBIO model is the result of a collaboration between the Netherlands Environmental Assessment Agency (PBL), the UNEP World Conservation Monitoring Centre (UNEP-WCMC) and UNEP/GRID-Arendal. The renewed website provides information on the workings of the model and its applications. 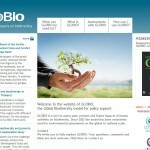 BioModel’s note: the renewed GLOBIO-web presented to readers also pdf-version of the book ‘Landscape Ecology…’ (2008). See our Download section.